2Curlyheaded Monsters: American Story by Outside the Box Designs NOW at GDS! 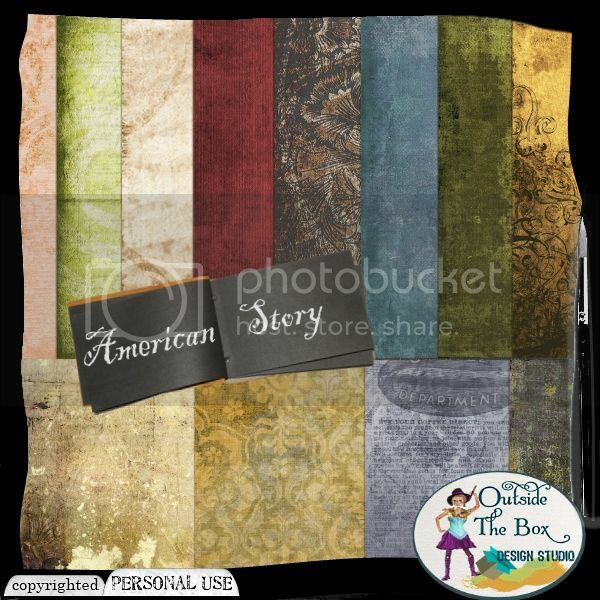 American Story by Outside the Box Designs NOW at GDS! Love this vintage looking kit. Some real antique looking elements to help you create beautiful pages!!! Check out the Outside the Box tab so see a few layouts that I created!! !